Libraries are supposed to be places of information and growth. They are supposed to be where we send our children to learn and gain the basic academic skills necessary to succeed in our society. 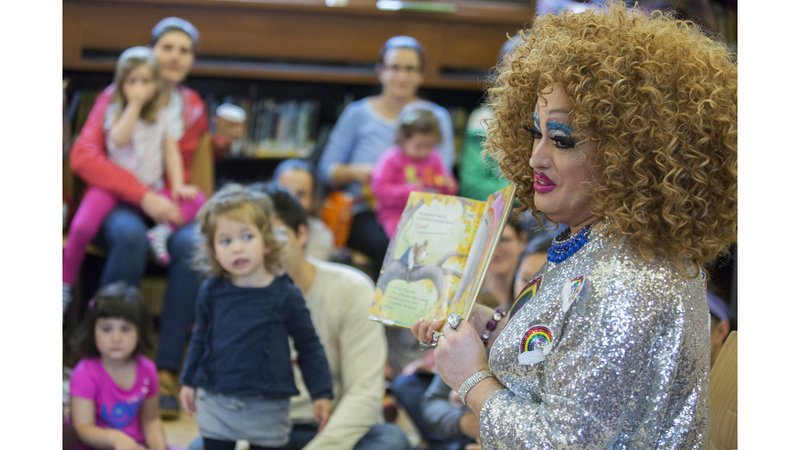 However, LGBT advocates have created a stranglehold on these beloved public institutions by starting so-called “Drag Queen Story Hours” at libraries across the nation. 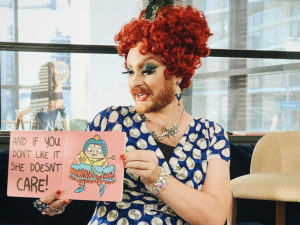 At these events, men dressed as women read stories to children that indoctrinate them with values of the progressive left. The craziest part of this whole situation is that the drag queens are totally open and unapologetic about their plans for your children. The Left tries to paint parents worried about indoctrination as kooky alarmists. Stories like this prove liberals only do that because they want to shame parents into handing over their children. When LGBT advocates tried to bring their indoctrination to Lafayette City, Louisiana, they were enthusiastically embraced by the library. However, the parents of Lafayette were not so welcoming. The matter was brought before the city council where citizens were allowed to voice their concerns. In that public hearing, drag queen Dylan Pontiff explained his motivation behind pushing for the story time was to “groom the next generation.” That was one thing Pontiff and the parents of Lafayette could agree on. The only problem for him was that parents did not want their children to be groomed on political correct ideology by gender-confused strangers. 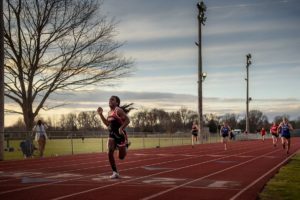 Despite a strong showing by outraged parents, the council refused to vote against the drag queen’s proposal. Instead, council members simply refused to vote on the matter, thus blocking the Drag Queen Story Hour on procedural grounds without having to actually take ownership for their actions.